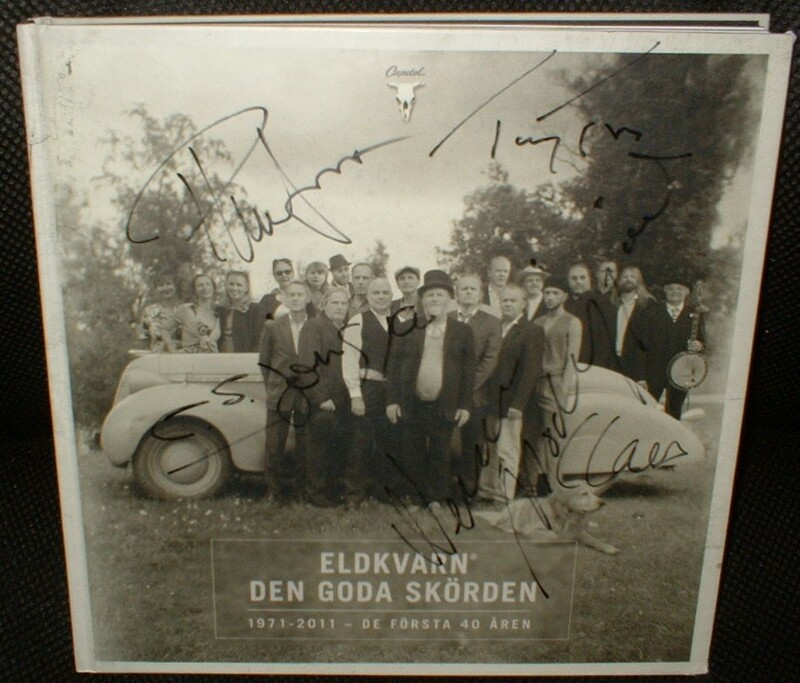 BOX - ELDKVARN - DEN GODA SKÖRDEN 1971-2011 - DE FÖRSTA 40 ÅREN Great 10CD boxset/book, including memory stick and FULLY SIGNED! 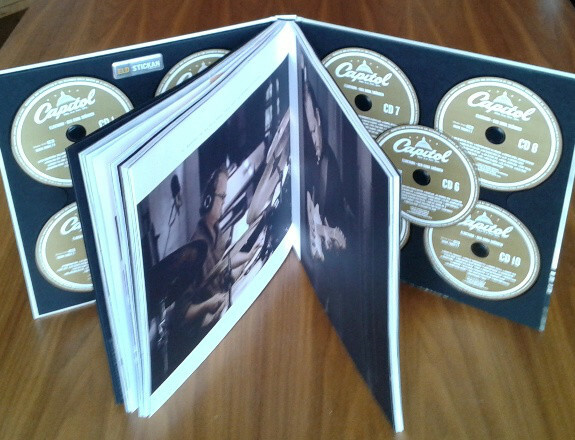 Great 10xCD box set/book, about 150 pages, including memory stick! Fully signed on front (black felt pen)! A total of 179 tracks!